DUIs or DWAIs can be overwhelming and painful to go through. Every year about 30,000 people in Colorado are arrested for driving while intoxicated. Colorado has some of the strictest DUI and DWAI laws in the nation. Unlike some states, if you blow between a .05 percent and a .08 percent you’ll get a DWAI, which is similar to a DUI, except the fines and jail time are slightly less. If you’ve had more than one DUI or a DWAI, then you have a higher chance of spending some time in jail. If you’ve recently been charged with drunk driving, then you need to contact a DUI lawyer who will help fight your offense. When you meet with your lawyer for the first time your instincts might tell you to lie. After all, if no one knew exactly what you were doing in the car, then you can’t get into even more trouble…right? Wrong. The best way to approach your lawyer, especially the first time, is to tell him or her the entire truth. When you disclose every single thing that occurred that night, then your lawyer will be less surprised if something else comes to light. Additionally, by being honest with your lawyer you’ll have a higher success rate than if you decide to lie the entire first appointment. DUI or DWAI charges are serious and should be treated as such. The best way you can make a good impression on your lawyer and ensure he or she can do their job correctly is by being honest. If you still don’t agree, then take the time to read some reasons why it’s important to be honest with your DUI lawyer. When you were a kid and got in trouble, your gut instinct may have been to hide the truth. At least, the really bad parts of what happened. It’s easier to do this because you don’t want to deal with the repercussions. Sometimes a person’s tendency is to lie, especially when the situation is pretty atrocious; however, when you meet with your DUI lawyer, the best policy is to be honest. If you hide a large portion of what occurred the night that the DUI happened, then your lawyer isn’t able to do the best job possible. 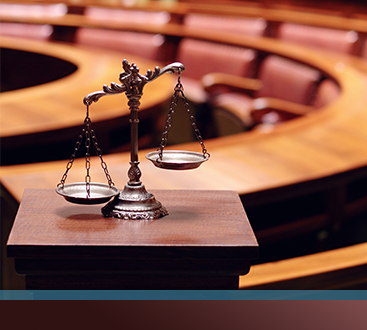 By omitting details, your lawyer won’t know how to create a solid defense. 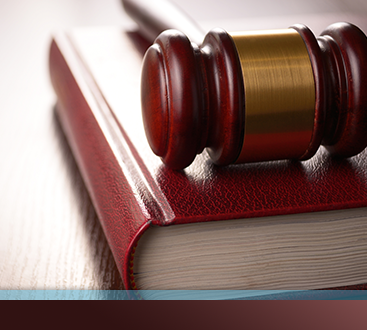 A solid defense will allow your lawyer to do their job and ensure your sentence isn’t as bad as it could be. Don’t leave anything out when you retell the story of your DWAI or DUI and trust your lawyer to do right by you. If you’ve never hired a lawyer before, then you may not know about The Rules Of Professional Conduct. The Rules Of Professional Conduct are ethical guidelines that are set up by the American Bar Association and then adopted in various ways by state bar associations; lawyers either abide by these regulations or they face discipline by their state’s bar association or Court authority. One of the rules establishes the attorney-client relationship and the confidentiality that attaches thereto. The attorney-client relationship governs when you tell your lawyer what happened the night of your DUI and he or she is bound to keep the information confidential. The only way this rule can be broken is if it is necessary to prevent a future crime, injury or death. Overall, the attorney can not disclose any details of what the client tells him or her. This means when you disclose what happened the night of your DUI it’s confidential and you don’t have to worry about anyone finding out the specifics. 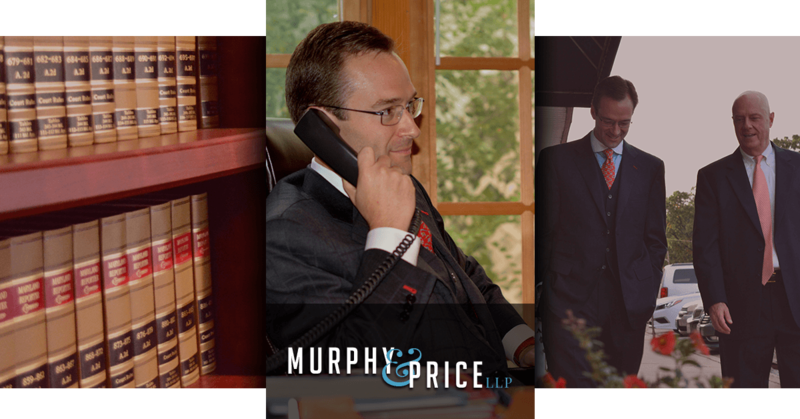 Murphy & Price LLP handles countless DUIs and DWAIs. A DUI is a more serious version of a DWAI; however, with either offense, you’ll be looking at some severe charges. If you’re charged with a DUI or a DWAI, you can be looking at jail time or paying large sums of money in fines. With years of experience, Murphy & Price LLP will help navigate the situation with you. By putting up the best possible defense, we’ll help safeguard your rights when you’ve been charged with a DUI or a DWAI.